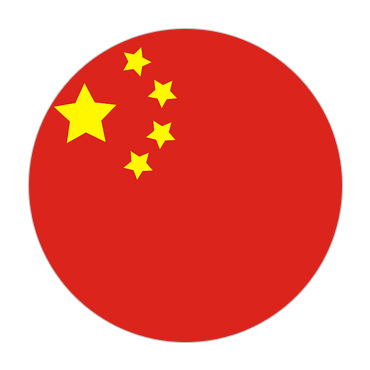 China the world’s most populated country located in East Asia where you can find desert, mountains, lakes, rivers and the long coastline of more than 14,000km. Beijing the capital city of China mixes the history of modern life style of China. The most visited places the Forbidden City palace complex and Tiananmen Square. Chinese financial hub and modern city Shanghai. The unforgettable and the longest historic wall The China Wall which runs east-west to north of the country. Xi’an, the archaeological place for the Terracotta Army having thousand sculpted warriors from the 3rd century B.C. The famous Silk Road connecting Dunhuang, where murals and Buddhist sculptures in Mogao Caves, and the beautiful Sunday market of Kashgar. Yunnan’s in south, Tiger Leaping Gorge and Guilin city famous for peaks of karst and river Li. For shopping you can visit Hong Kong, Victoria Peak and harbor side skyscrapers. Home of Mount Everest and Potala Palace and former home of Dalai Lama’s Tibet. Tel: (Country code +86, City code 10) 65233504 or 65326660 followed by extension number. Consular section 65322721.